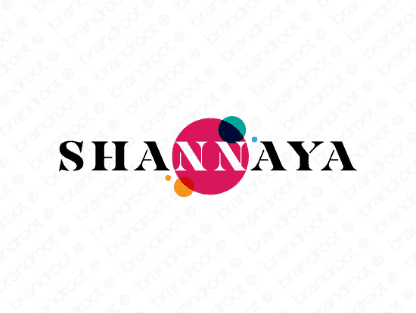 Brand shannaya is for sale on Brandroot.com! A stylish and sassy feminine sounding name that's friendly and care-free. Shannaya is an excellent match for beauty and fashion brands or media content publishers and social apps for women. You will have full ownership and rights to Shannaya.com. One of our professional Brandroot representatives will contact you and walk you through the entire transfer process.